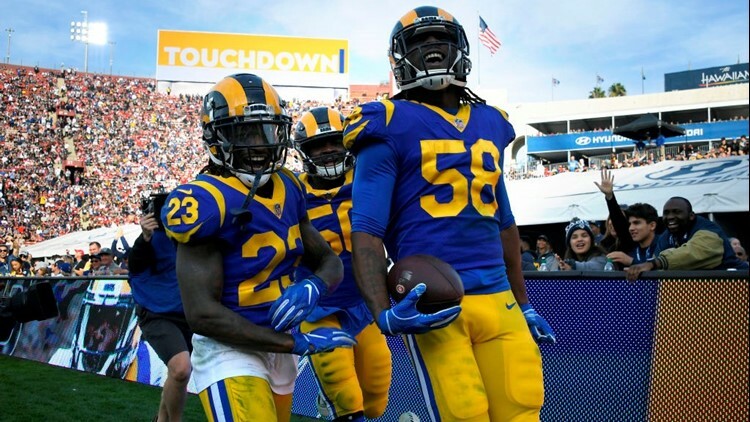 If it helps you root for a team, nine of them play for the Los Angeles Rams. PORTLAND, Ore. — There will be 12 players suiting up in this year’s Super Bowl who have a connection to Oregon and Washington. And if it helps you root for a team, nine of them play for the Los Angeles Rams. Suh dominated PIL opponents while playing at Grant High School in Portland and his dominance has continued into the NFL. 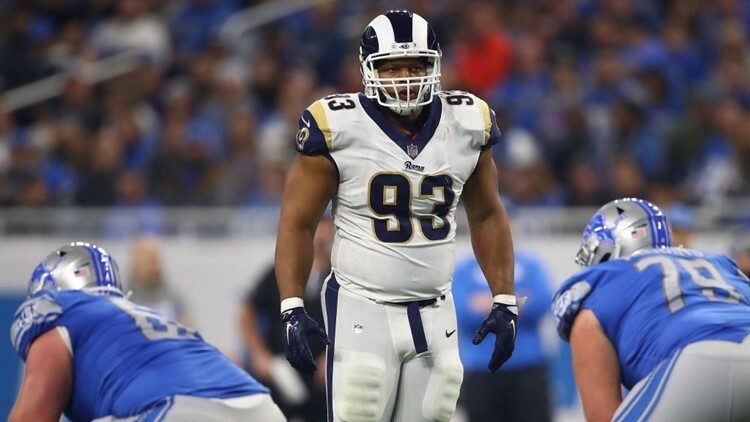 Despite his great individual success, which includes five Pro Bowl selections in nine seasons, this is Suh’s first time playing in the Super Bowl. He’ll be starting on the defensive line on Sunday. Ebukam was selected by the Rams in the fourth round of the 2017 NFL Draft. He was drafted out of Eastern Washington University, where he was a team captain. He also played at David Douglas High School in Portland. 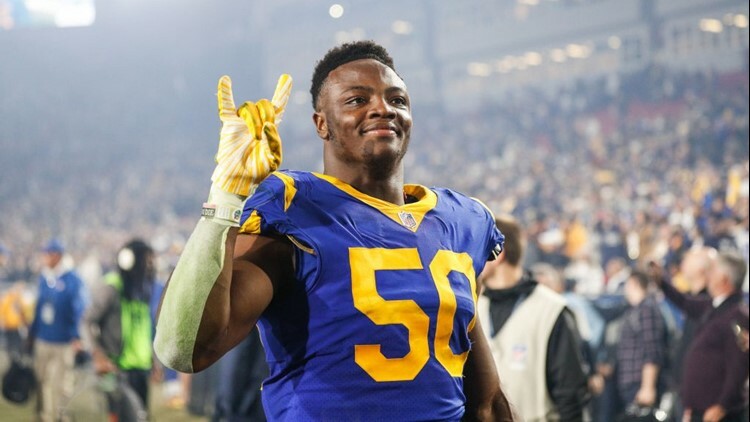 In just his second season, Ebukam has stepped into the Rams’ starting lineup. He started at outside linebacker in 14 of 16 regular season games this season, recording 25 tackles, 3 sacks, 3 forced fumbles and one interception. Cooks played for Oregon State from 2011-13. He set the Pac-12 record for most receiving yards in a season during his final year, and won the Biltenikoff Award, given to the best receiver in college football. This is Cooks’ second straight season playing in the Super Bowl. 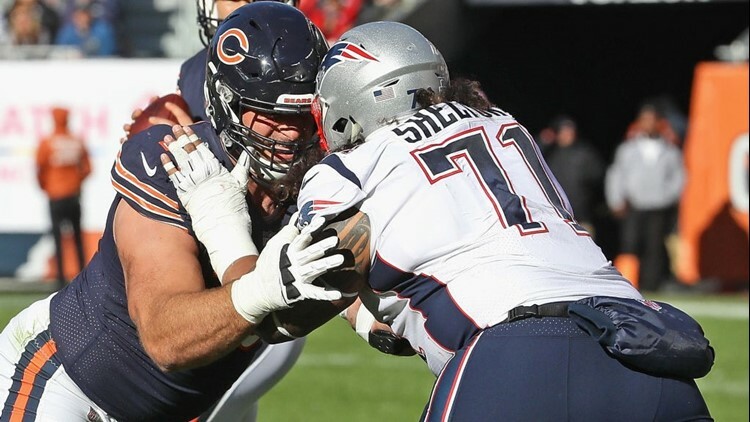 Last season, he suited up for the Patriots but was knocked out of the game with a concussion. 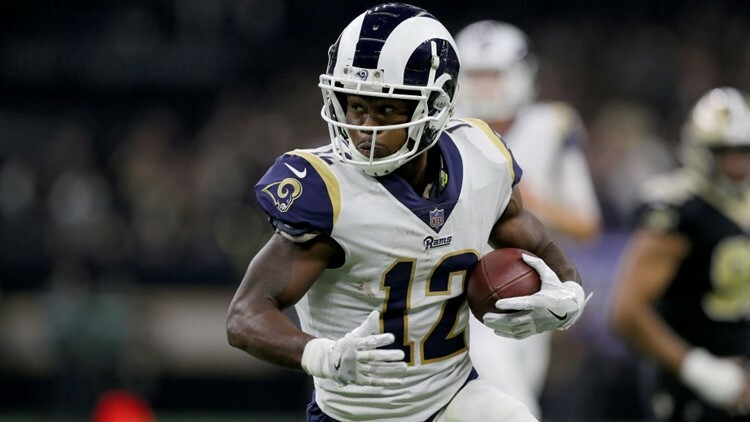 This year, as the Rams’ leading receiver, Cooks will look for revenge against his former team. 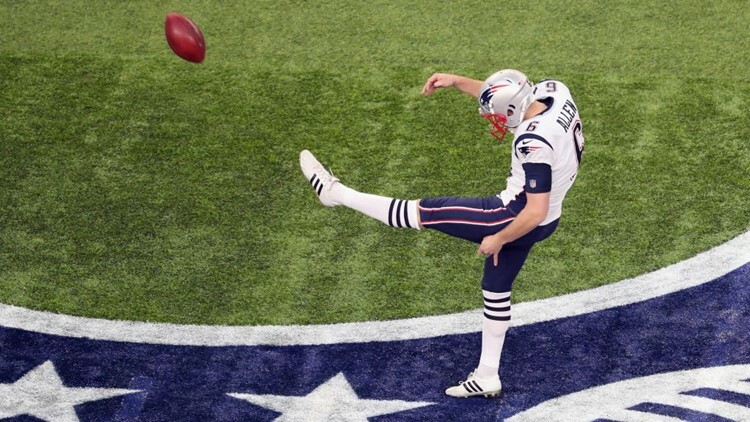 The former Oregon State punter has been one of the best punters since arriving in the NFL. 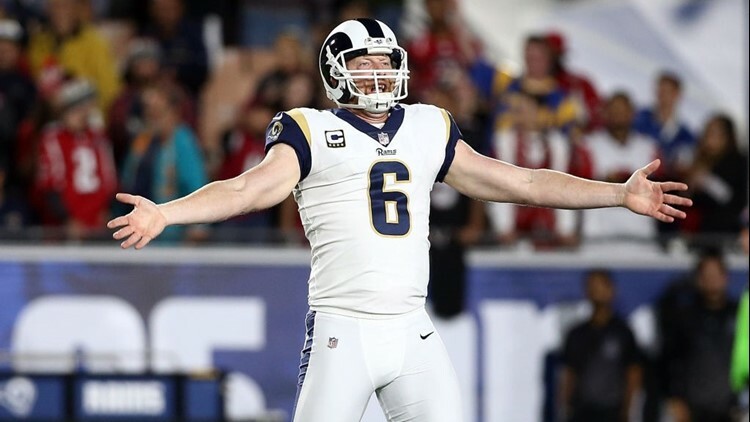 Hekker earned All-Pro honors from 2013-2017. He averaged 46.3 yards per punt this season. Hekker also graduated from Bothell High School in Washington. Mannion will back-up Rams starting quarterback Jared Goff. 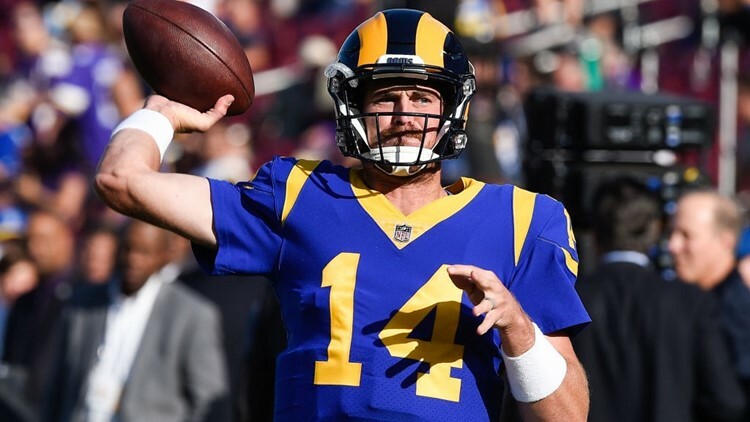 Mannion has started one game in his 4-year NFL career, all of them with the Rams. While at Oregon State, Mannion set the Pac-12 record for career passing yards with 13,600 yards. That record has since been broke by former Washington State University quarterback Luke Falk. 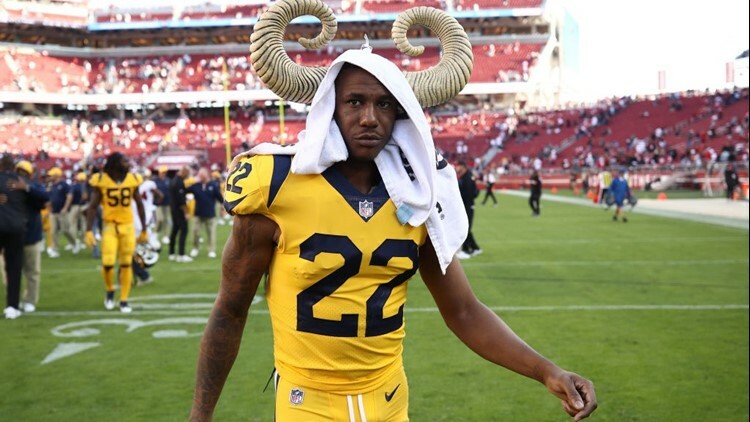 The former Duck has started seven games at cornerback this season for the Rams. He finished the regular season with 34 tackles and two interceptions. He was named second-team Pac-12 all-conference following his senior season at Oregon in 2014. Mundt was named Pac-12 all-conference honorable mention following his senior season with Oregon in 2016. 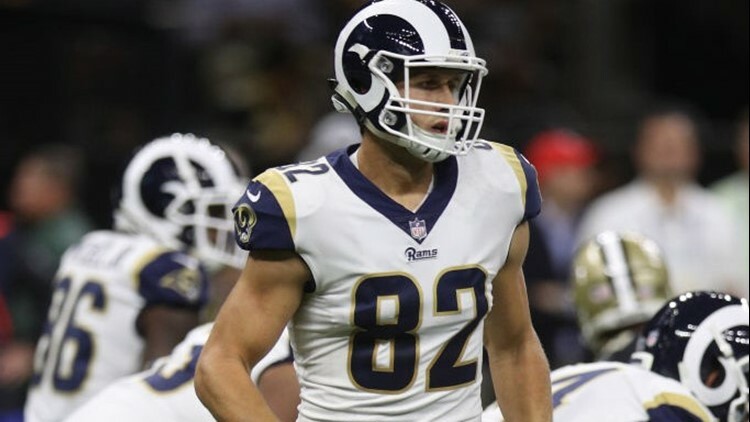 Mundt has one catch this season and is the Rams’ third-string tight end. 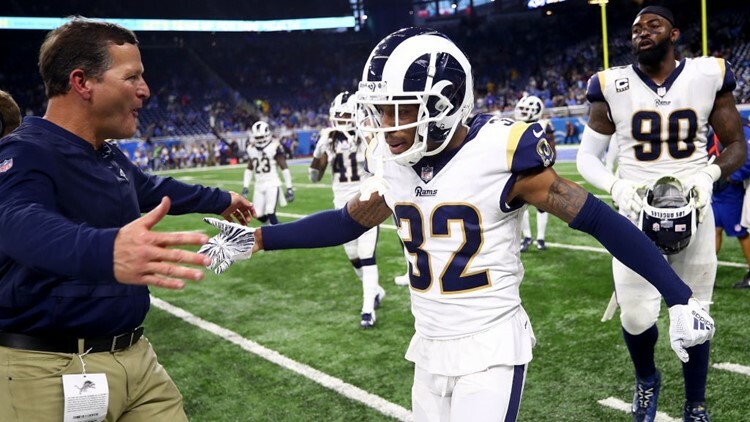 The University of Washington alum started all 16 games at cornerback for the Rams this season. He finished the season with 43 tackles and three interceptions. Peters was selected as an All-Pro after his first two season in the NFL, when he played for the Kansas City Chiefs. Peters had 11 career interceptions when he was with the Huskies. He was dismissed from the team as a junior for disciplinary issues. Another former Husky on the Rams defense. In his third season, Littleton started all 16 regular season games and led the Rams with 125 tackles. He was voted to the Pro Bowl for the first time in his career. Littleton played in 49 games for the Huskies and finished with 178 career tackles. Allen graduated from West Salem High School. He initially walked-on at Oregon State before transferring to Louisiana Tech because he was behind Hekker on the Beavers’ depth chart. Allen has been with the Patriots for six seasons and won two Super Bowls. This will be his fourth Super Bowl appearance. 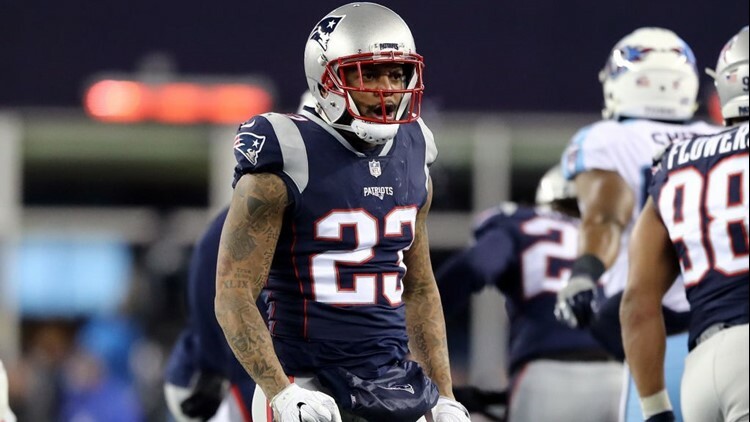 The veteran defensive back is appearing in his fifth Super Bowl, all of them with the Patriots. Chung finished the season 84 tackles, second-most on the team. He also had one interception. Chung played at the University of Oregon, where his 51 starts are the most in school history for a defensive player. The former first-round pick in his fourth season in the NFL, with this being his first with the Patriots. He played in 13 games this season and had 21 tackles. In his last season at the University of Washington, Shelton was the only player in the country to earn first-team All-America and first-team Academic All-America honors. Three other players with ties to Oregon and Washington are also on the Rams and Patriots rosters but won’t be playing Sunday due to injury. Rams wide receiver Cooper Kupp graduated from Eastern Washington University and went to Davis High School in Yakima, Washington. Twin brothers Jacob and Cody Hollister play tight end and wide receiver, respectively, for the Patriots. The brothers both graduated from Mountain View High School in Bend, Oregon.